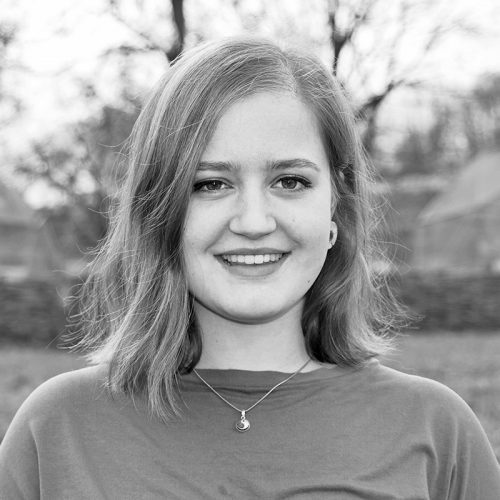 Eva manages stakeholder relations, streamlines processes, and develops organisational strategies in her role as executive assistant to Metabolic founder and CEO Eva Gladek. She first became involved with sustainability while undertaking her bachelor’s degree in business administration in Scotland, where she focused on impact entrepreneurship and social marketing. Following this, she completed a master’s in Sustainable Entrepreneurship & Innovation at the University of Amsterdam, building her expertise around circular business models and agri-food transitions. She joined Metabolic in 2018 to undertake a six month internship in industry consulting and venture building, before assuming her current role within the organization. Eva is committed to making business a force for good. She has helped build multiple social enterprises, and likes to volunteer her time to support local sustainability initiatives. She is a passionate hiker, traveler and yoga lover.